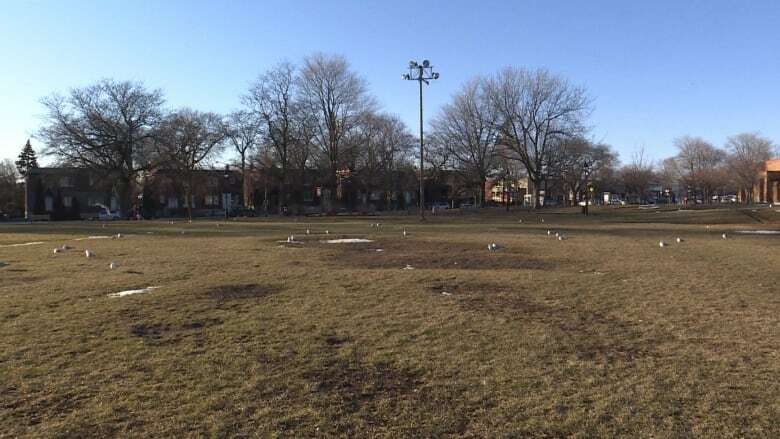 The Côte-des-Neiges–Notre-Dame-de-Grâce borough council voted to spend $56,855 on the creation of a new regulation cricket pitch at Van Horne Park on Monday. The Côte-des-Neiges–Notre-Dame-de-Grâce borough council voted to spend around $56,000 on the creation of a new regulation cricket pitch in Van Horne Park on Monday. City councillor Marvin Rotrand brought the idea forward last year in response to the growing interest from residents who want to play the sport. Construction on the pitch will begin in May and should be finished by the end of June, Rotrand said. The park, located at the corner of Van Horne and Westbury avenues, already has two playgrounds, a soccer field and paddling pool. 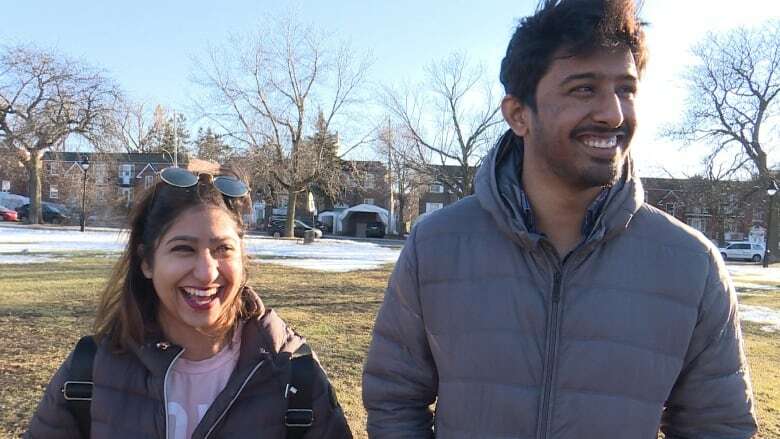 Muppala Aishwaria and Hari Shankar are both from India and studying in Montreal. They're excited at the prospect of there being a new pitch where they can play cricket in the city's west end. "Since we are from India, that's the major game we play over there. So, if I come here and I don't play cricket, or anything like that, where do I release my stress after my studies?" asked Aishwaria. ​She said along with the new pitch, she'd like to see the creation of a women's team or recreational league. ​Shankar said as it is, there aren't many cricket fields in the city where teams can book time. Subrata Mandal, treasurer of the Quebec Cricket Federation, called the development a "wonderful, big deal." He said people have been playing the sport in Quebec since the 1900s, but there are only a few places available. There are currently five regulation cricket pitches in Montreal, according to Mandal, and this will be the first one in CDN-NDG. "We have so many cricket players. They can't play because of lack of grounds," said Mandal. "In the last 10 years, this is the only [new] ground we got." He said this will be a boon for the city's Asian and Caribbean communities who are the most enthusiastic about the sport. "All the kids are playing either on the streets or the backyard alley," he said. So for them to come and play on the weekends in a real game — it's amazing."